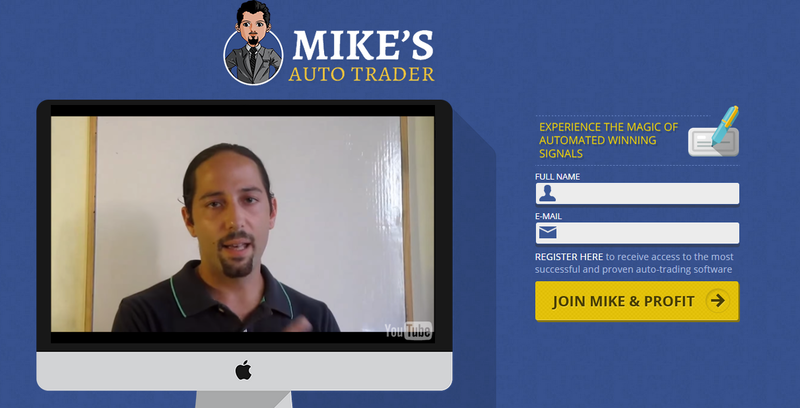 Work From Home Reviews Mike’s Auto Trader: An Actually Legit Binary Options Tool? Mike’s Auto Trader: An Actually Legit Binary Options Tool? Rating: 2.5 While not for everyone, there may actually be some merit to the platforms that Michael recommends. 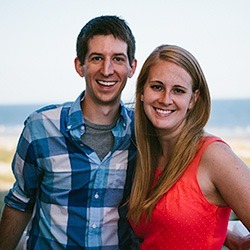 The Good: Interesting tutorials, halfway decent advice, earnings transparency. The Bad: It's impossible to know if Michael's auto trading signals tool really does what he says it will. Plus, he seems to no longer support it. The Bottom Line: While I'm not a fan of binary options trading, I would mention this program to someone looking to explore this type of "investment" strategy. There’s gambling at the roulette or Blackjack table, and second to that is binary options “trading.” I say “trading” because, at least to me, betting on which direction a stock or commodity price will go in the next few minutes or even hours is akin to gambling. There is no real research you can do to ensure your bet. Most of your “investment” outcome is left up to chance. By law, leaving an outcome to chance, rather than research, and putting money down on your chance outcome, is defined as gambling. Enter Michael Freeman of Mike’s Auto Trader. Michael is a relative newcomer to the scene of binary options trading, and he is currently touting Mike’s Auto Trader software. He is also ramping up to offer his software on Clicksure, which will carry a $250 referral fee (and prize tiers to boot). If you’ve never heard of Clicksure, please read the following review of this affiliate marketing platform. Suffice it to say, Clicksure carries a ton of B-list products that Clickbank and other, more reputable, affiliate marketplaces won’t touch. So, when I saw that Mike’s Auto Trader was about to launch on Clicksure, my thoughts instantly turned to it being just another binary options scam. I first examined the online sentiment towards Michael Freeman. There wasn’t a lot of information available, but one forum did showcase users of Michael’s software. Their complaints were fairly loud. The biggest common complaint was that the software did not release enough signals over the course of a trading day for the user to make a real profit. Other users complained that the software simply didn’t work. This could be a red flag- or it could just be a common problem faced by all software developers. You’ll never please everyone. I know, I know- a trader can always make himself appear legit by throwing out some market terminology. So, I dug further into Michael’s website and researched a few of his recommended binary options platforms. One platform that Michael recommends is AnyOption. In fact, one of his sales pages (complete with a referral link) goes directly to AnyOption. 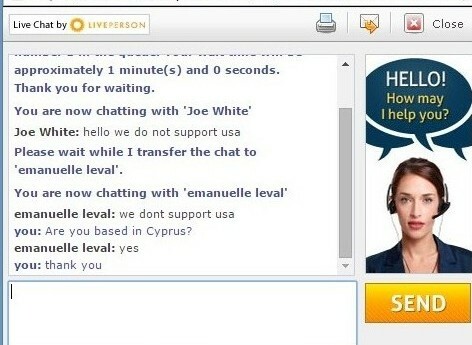 I logged into the AnyOption website and decided to learn about their chat support- namely, if it was real. After a minute of waiting, I was connected to two separate agents. Both agents told me that USA users were not supported by this platform. After I poked around the site, I learned that it was translated into English for UK users only. I’ve not recommended Cyprus-based trading exchanges in the past, namely because the agents there are hard to track down and the platforms are under very light legal regulation. At least in the case of AnyOption, the agents were upfront with me and not in a mad dash to grab my money. I also looked at Option Bot 2.0, another binary option trading platform that Michael recommends. Overall, I found no negative reviews of the platform; in fact, some real bloggers/traders even reviewed this platform as a legitimate trading operation. So, with me expecting Mike’s Auto Trader to be a total scam, I came up stumped. There’s no hype here, and the videos are certainly informative. 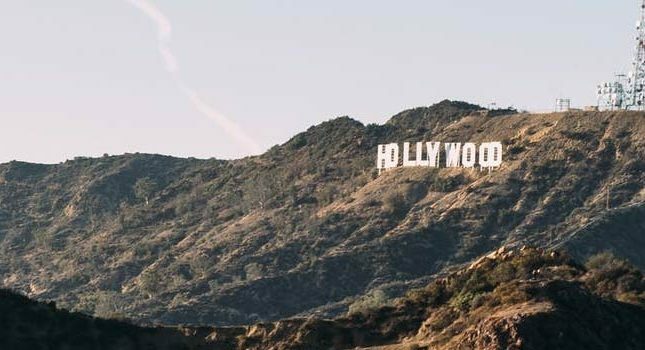 Michael doesn’t have the best video persona, but if he is a real person and not a hired actor, he would probably not produce Hollywood-style videos. Mike’s Auto Trader software: Where’s the money? Does Michael make money with the Mike’s Auto Trader software that he promotes? Technically, no. Michael gives the software away for free- the hitch is that he won’t release the software to you until you make a donation to a charitable organization and send him the receipt. In fact, even my usually skeptical self was actually moved by a video that Michael posted on YouTube regarding the dislocated Syrian refugees. That’s not saying that Michael doesn’t make money somewhere. Obviously, his Web and sales pages contain referral links and ads. But that’s the nature of affiliate marketing- and people must earn a living somehow. Michael’s transparency on how he actually makes his money scores big points for me. 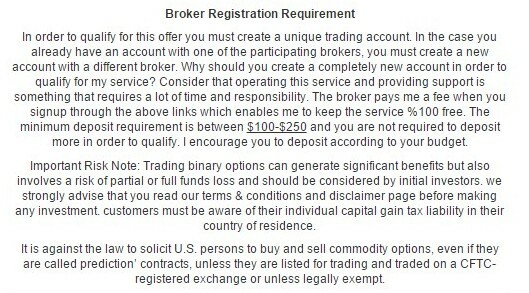 Why are we the best Binary Options Signals service online? 5) This is not a fake auto trader, it’s very important to note that the technology companies who are creating the auto traders are working with the brokers, I have evidence to support this claim, which is why I plan to NEVER release an auto trader to the market. I tried it before and raised a lot of donations to charities in the process, but it’s no way to succeed with binary options if you’re looking for a reliable long-term solution. If this means what I think it means, Michael does not actually believe in the software that he himself created(?!?) If that’s the case, Mike’s Auto Trader raises a lot of questions. For example, is it even worthwhile getting and using this software? While I didn’t find any evidence pointing to Michael Freeman being a scammer, there are some big questions regarding whether his software tool is worth the bother. Perhaps you’re just better off studying the markets, listening to Michael’s videos and reading his tutorials, and trading without the tool. 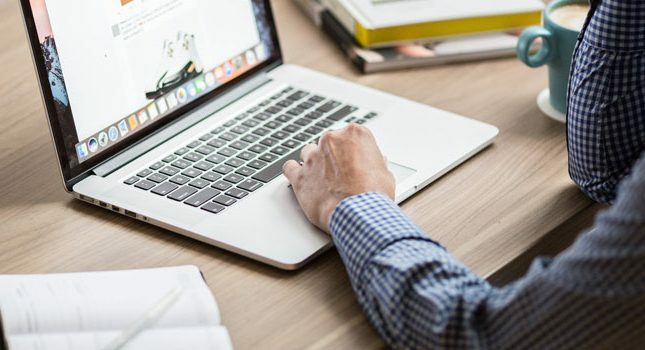 In summary, whether or not you believe that binary options trading is a viable method of making money, you’d be hard-pressed to find any evidence of Mike’s Auto Trader software tool, and his website overall, being a scam. And that in itself is rather heartening. Steve, please remove this from your website. I consider this website to be one of the very few honest reviews websites around nowadays, and I am sad to see that you are suggesting that Michael Freeman might not be a scammer. As a trader, I can ASSURE you that Freeman is the BIGGEST scam artist in the binary options industry. Just go your homework and research him. Be careful, though – he owns atleast 20 fake reviews sites that promote his own products with fake reviews. This guy, and anything that has his name on it, is a DANGEROUS scam. Put up a warning, Steve, please. Hi Dani if you any bad reviews on Mike auto trading program please post so we all can see and decide for ourselves.